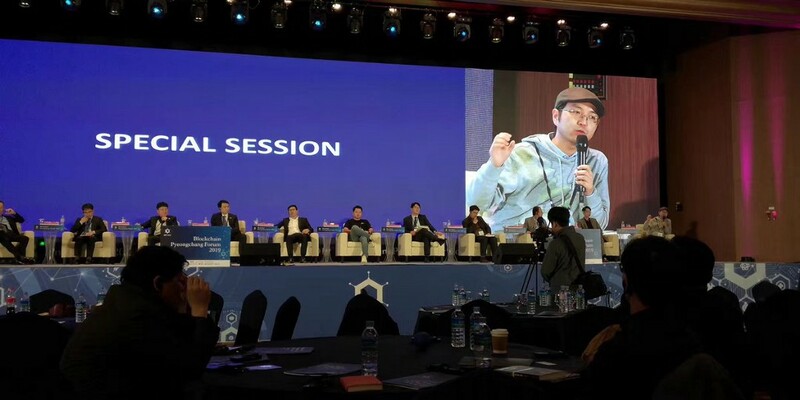 Jan 28th, Bytom CEO Duan Xinxing was invited to attend the “Blockchain Pyeongchang Forum, BPF2019” in Korea. In the blockchain panel, he shared that the blockchain was during the bear market in the speculation and investment layers, but the application layer is developing forward. Took on-chain electronic and cross-border shipment settlement system for examples. we should build the valuable and meaningful scenarios rather than put blockchain into all projects. If we could reach this point, it won’t be far from next burst of blockchain. 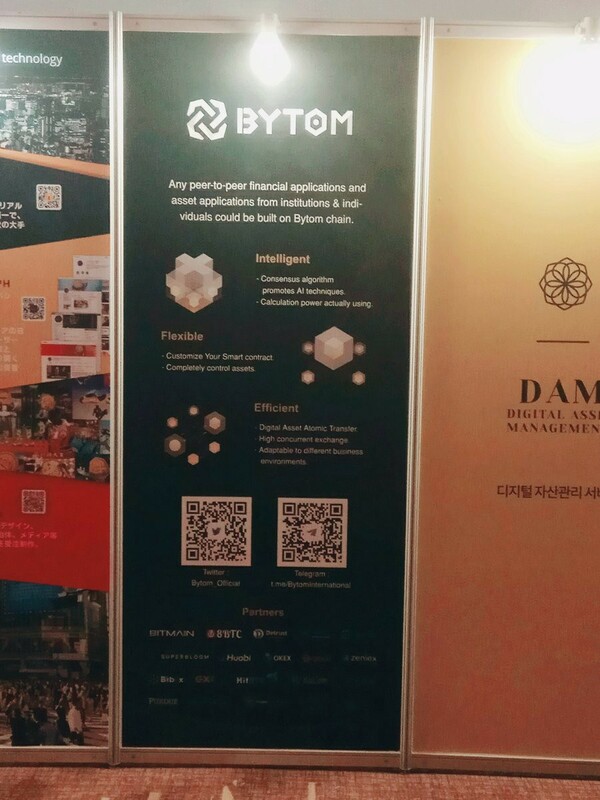 Bytom is also willing to create diverse assets and programmable economy with local government and enterprises to refresh and develop the local economy. 2. 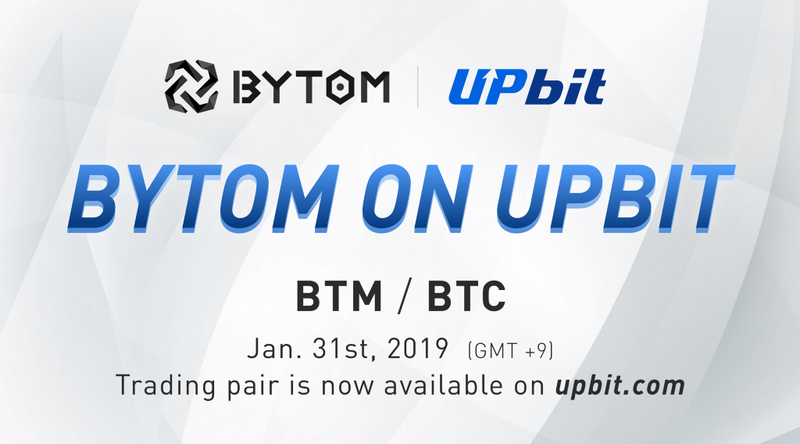 Jan 31st, Korean well-known platform UPbit announced that Bytom was listed on the platform and the BTC/BTM trading pair is open. UPbit is one of the biggest exchanges in Korea . 3. Currently, 8BTC collaborated with the Baoquan.com under the Dataqin Tech umbrella. 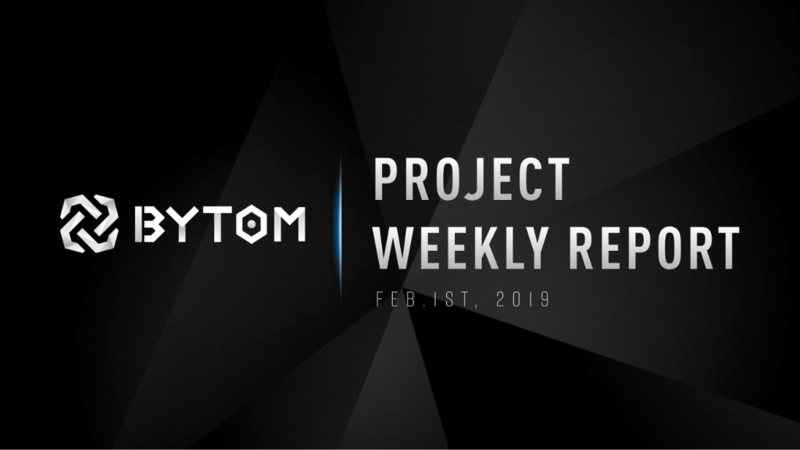 Bytom provided underlying technical service for this collaboration and realized the message sync once it’s blockchainized as well as the hash two-way peg. 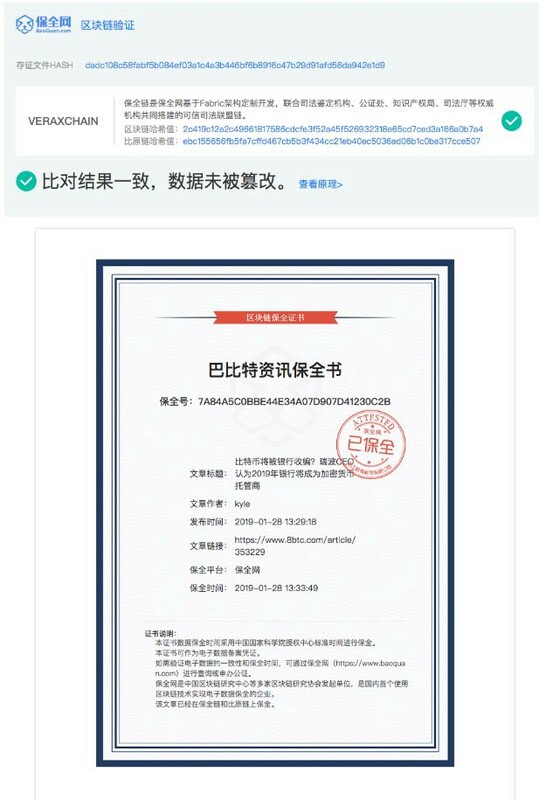 Bytom sent block hash to baoquan.com through calling for interface and blockchainized the block hash through retire transaction this time. Added list-transaction integration test, covered the cases including normal progress, reverse order,non-asset and non-BTM asset and etc.